Fred Gaisberg and side-kick William Sinkler Darby were sent from London to the Continent to make more recordings for the Gramophone Company in 1899. 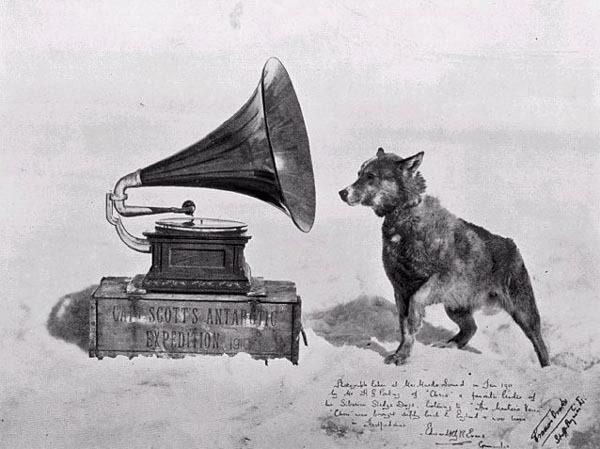 The new Gramophone technology was in great demand and the company was struggling to keep up with it. The company had established a new disc manufacturing plant in Hanover that was producing discs for the continent. What was needed was more recordings to go on the discs. Hence Fred & William found themselves in Leipzig in May 1899. Oh, and there was also a side deal with Alfred Clark’s phonograph company to supply them with recordings for use on their rival audio technology. They hooked up with Thomas Birnbaum, the Manager in charge of the German office of The Gramophone Company and made their first recordings in Leipzig. On Tuesday 30th May 1899, they boarded a train at Leipzig station arriving in Budapest where they began recording on the following Saturday. 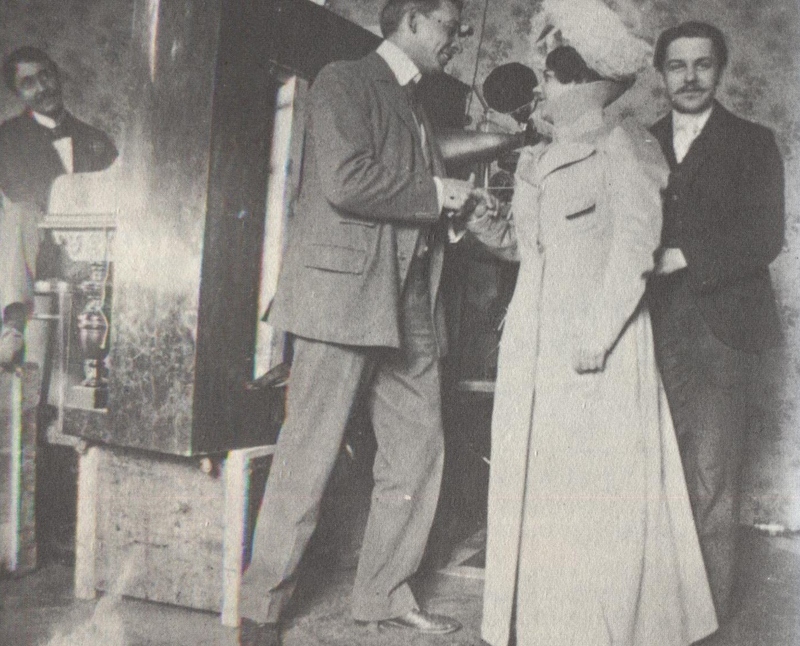 This picture shows Fred (left on the pianothat is raised up to the level of the recording horn), Sinkler Darby (on the right) and Thomas Birnbaum horsing around with Marcella Lindh, a talented soprano who was based in Budapest at the time. 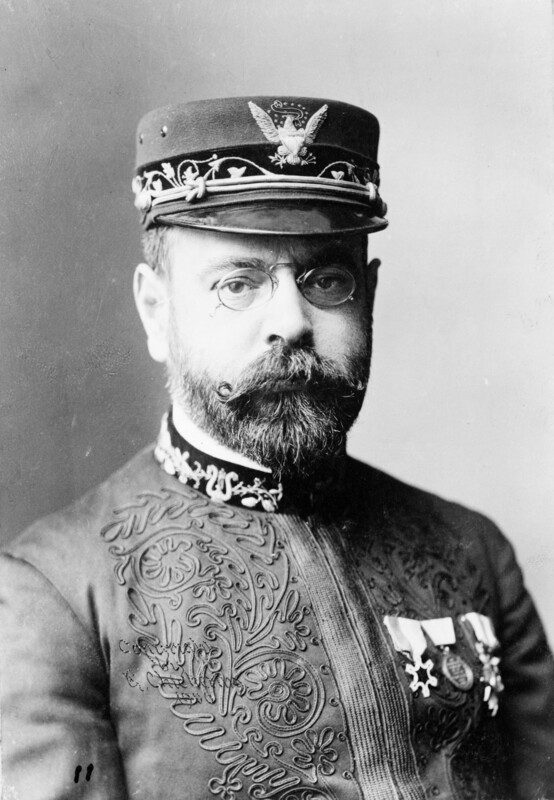 Marcella was not Hungarian; she was American born and had performed with the John Sousa Band. This is probably where Fred knew Marcella from as he had worked with Sousa on several occasions. Lindh was a successful singer in the States, having sung at the Metropolitan Opera in New York and various social events in New York area before heading to the continent and ultimately Budapest with her Hungarian husband becoming Marcella Lindh Jellinek in the process. After her husband died, Marcella returned to America, settling in Detroit where she lived until 30 July 1966. As a whole, however, the Budapest stopover did not lead to any landmark recordings. On 15th June the recording team boarded the 8am train to Vienna. 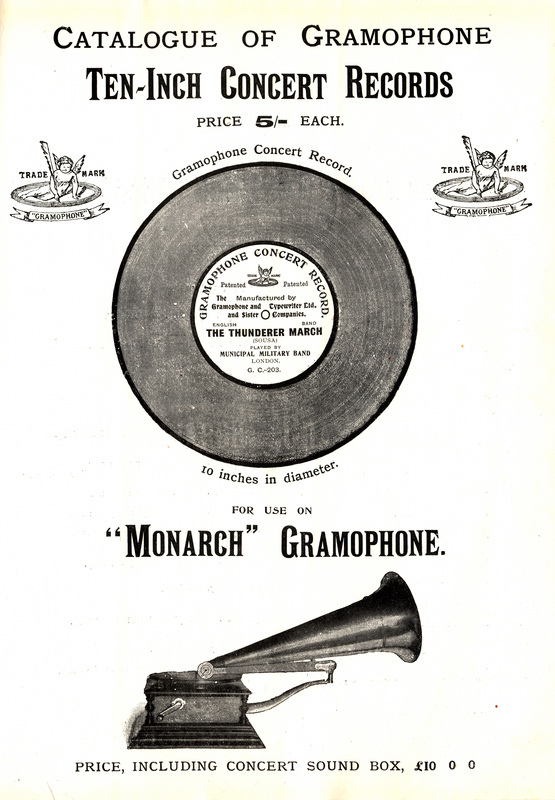 This is a scanned page of a Gramophone Company catalogue from 1902. The company had progressed from making 7″ records to 10″ records by late 1901 and this catalogue shows the new range of discs retailing at 5 shillings a piece. There were 20 shillings to a £, so five shillings expressed in modern money would be 25p. The gramophone cost £10. Quiz Question: What would these amounts be worth in todays prices? Answer is below the picture. According to t’interweb, five shillings in 1902 was worth £23 in todays money, so people were paying the equivalent of £23 per track. When compared with todays 79p download from itunes this means that the value of music in 1902 was 30 times greater than today. Meanwhile the £10 gramophone would have an equivalent price of £910 in todays money. 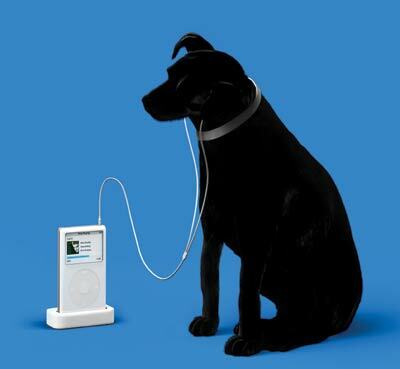 An ipod costs £200 today so the 1902 technology is only 4.5 times the modern equivalent. 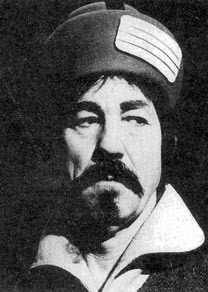 Fred Gaisberg the Zelig of early recording was inevitably involved with the record that is featured in the catalogue. 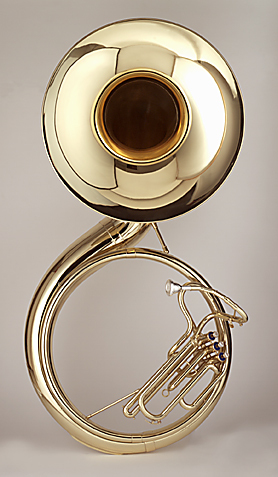 The Thunderer March was written by John Sousa who was hugely popular band leader and composer (speciality: marches) and helped develop a new instrument for marching bands that was named after him called a Sousaphone. 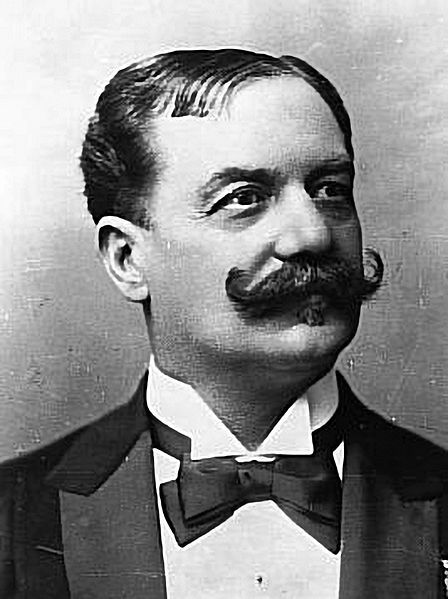 When Fred worked for Columbia he recorded John Sousa’s Band and did so again when he helped set up The Gramophone Company. The recording of The Thunderer included in the catalogue is not by Sousa himelf but by a London band. Its interesting to see the angel logo on this disc which had been used for only a few months when this record came out. It was one of the labels that The Gramophone Company used over the next few years and successor company EMI turned to the logo when they set up Angel Records in 1953. You can see a detailed history of the Angel logo here.